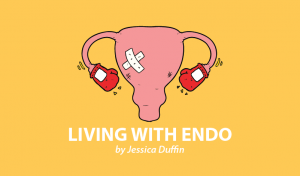 Endometriosis affects millions of women around the world. The invisible illness is characterized by severe pain in the pelvis area, which is often worse during menstruation. 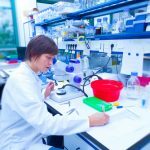 While the exact cause of the disease is unknown, scientists think estrogen levels may be responsible. 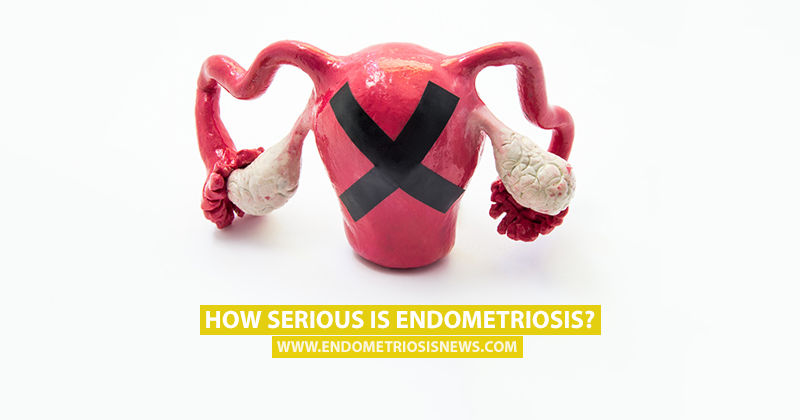 Endometriosis causes inflammation and scarring of the tissue in the pelvic cavity but is often dismissed by doctors who assume the woman is just experiencing bad menstrual cramps. 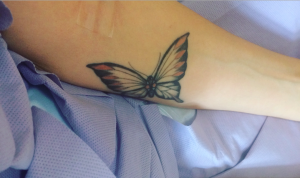 According to wtop.com, as the disease progresses this scarring can occur in different parts of the body. Many women experience severe pain with the disease, often constant, and can also suffer from abdominal bloating. The disease can run in families, although this is not always the case. Endometriosis can make it extremely difficult for some women to get pregnant as the lesions attack the womb. However, some women may find that if they do become pregnant, the symptoms of the disease abate during their pregnancy. Because of the complications surrounding endometriosis, pregnant women with the disease will need to be closely monitored by their healthcare team. 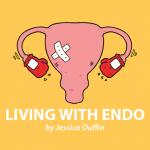 There is no cure for endometriosis. Lesions need to be excised by a surgeon who specializes in treating the disease. If they are not removed, further complications such as cysts and pelvic adhesions can occur. 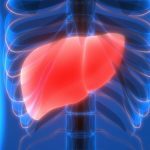 They may continue to grow and appear in other parts of the body, including the abdomen, lungs and in very rare cases, the brain. Tagged endometrial lesions, endometriosis and pregnancy, endometriosis treatment, lesions, pregnancy, womb.